What the Moose? 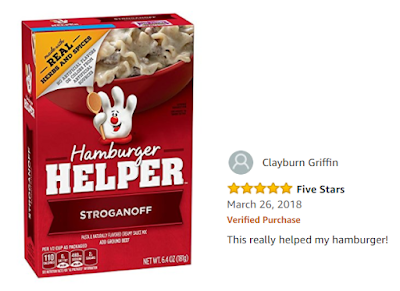 : Hamburger Helper Review | It's a moose attack! Or is it? Maybe it's Maybelline.